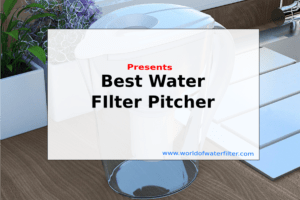 Water filter has become one of the most sought after appliances for new homes. Start protecting your family now! Your water source might look crystal clear. What you don’t see is the organic and inorganic pollutants that appear in the water. Most of them will no instantly react to your body. They will accumulate over a longer period and attack your immune system one day. These contaminants are lead, mercury, and arsenic. 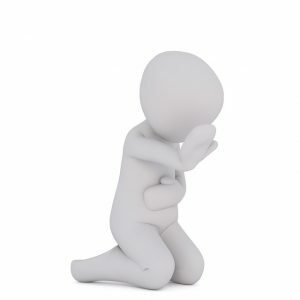 Contaminants such as bacterias and viruses will make you sick almost instantly. Most common bacterias are E-coli and Giardia. 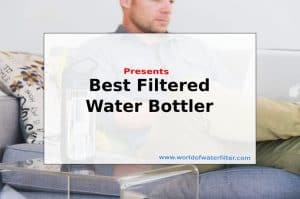 If you have a water filter at home, you don’t need to worry about the recent water crisis that happened in Flint, Michigan where lead contaminations affected 21 million people in the city. To learn more about the impact of contaminants on your body, check out our beautiful infographics that illustrate the risk and treatment solution. 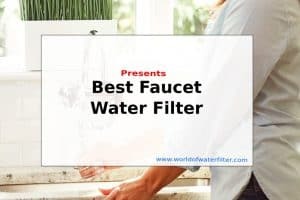 Where Should I Install A Water Filter First? 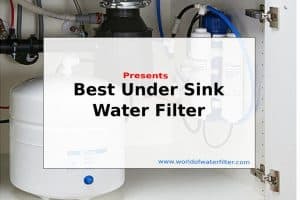 Thinking of installing a water filter but don’t know where to start? We got your covered. 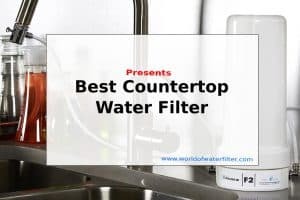 Drinking water filter should be your first priority when it comes to installing a water filter. You need to protect anything that goes into your body. 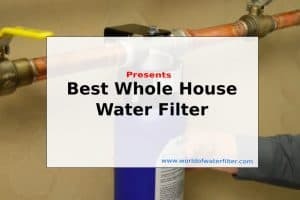 Whole house water filter provides protection at the point of entry of your house making sure that only clean water is allowed to your house. It can protect your home appliances from getting clogged with contaminants. Shower water filter provides an excellent shower experience with soft water and remineralized with Vitamin C (for some). 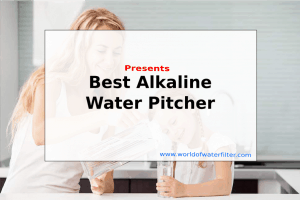 It can reduce skin irritation that was resulted on contaminated water. Refrigerator filters will be needed if you have an advance refrigerator for ice maker process. It protects the water that is used for ice dispenser. Water is directed to flow through a passage where it is packed with the filtration media. Depending on the nature of the media, it will stop, absorb, exchange or filter the contaminants before it is allowed to pass through. 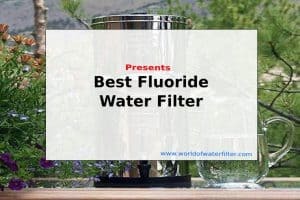 Here are a few of the common filtration methods. Sediment Filtration: It comes with ceramic, pleated poly or poly blocks to stop huge particles such as dirt, rust, and dust. Carbon Block Absorption: Build from coconut husk which absorbs contaminants and holds it within the media. Ion-Exchange: Deionization which changes the ion to break the strong bond of the contaminants to dissolve it. 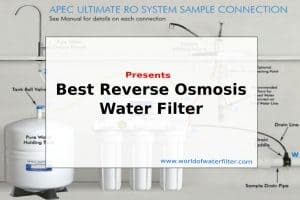 Reverse Osmosis: Pressured the water to pass through a thin membrane with a fine micron rating of 0.0001 to stop 99% of contaminants. Distillation: Water source are boiled to let contaminants evaporate and leaving the clean water after condensation occurs. Looking for the best system? Check out the following.